These are pretty shady ‘spy pics’ by Autoexpress—but i love sketchy looking pics. 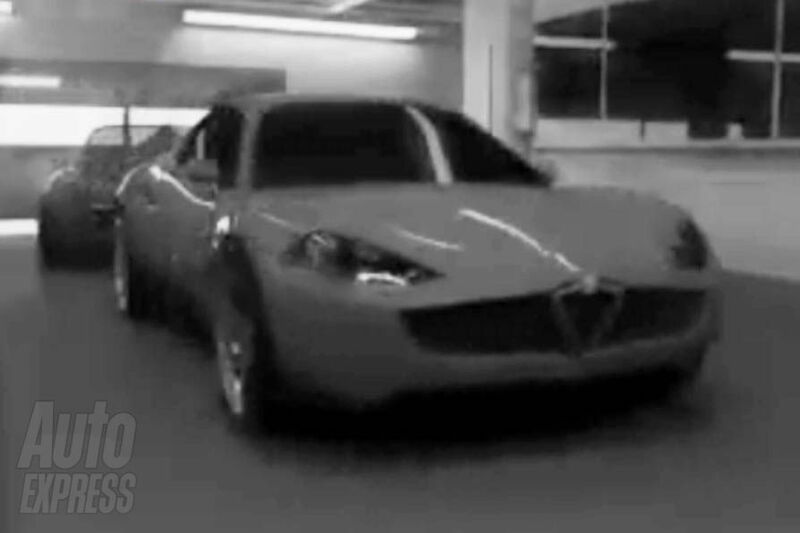 The Alfa 4c is very weird looking—-part of me loves it, and part of me is reminded of the…errr…last Ford Probe. HOWEVER, it is supposed to be mid-engined (i’m not sure how true this is…), rwd, and going to be priced in Cayman territory. I will not judge the design til the final photos……however it seems that the whole thing could go either way (favourable/unfavourable). 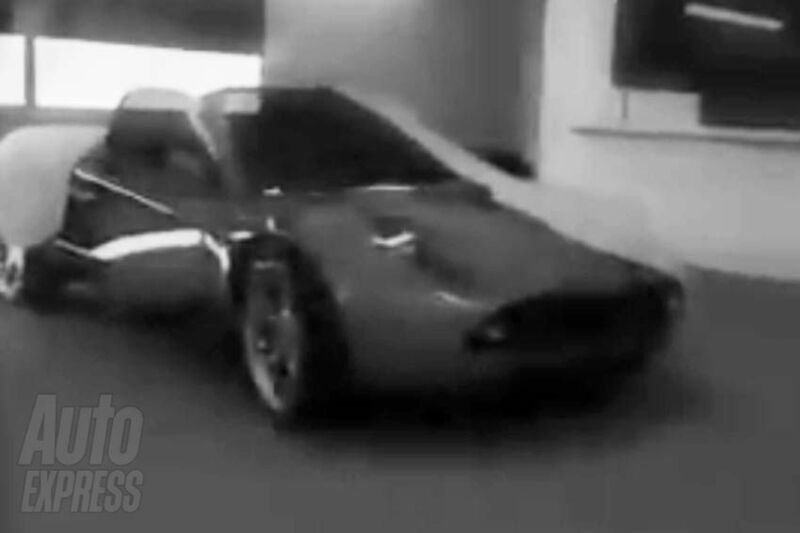 Supposedly this car will be released this week at the Geneva Auto Show—-and has tightly been kept under wraps for a while. i should have known not to trust Autoxpress!!!! 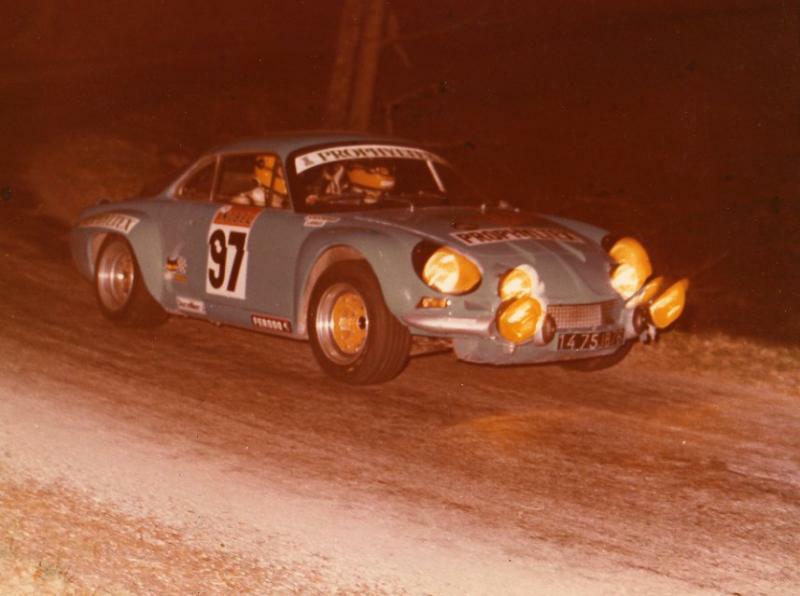 I seem to learn something new on a daily basis about the beloved Alpine A110. 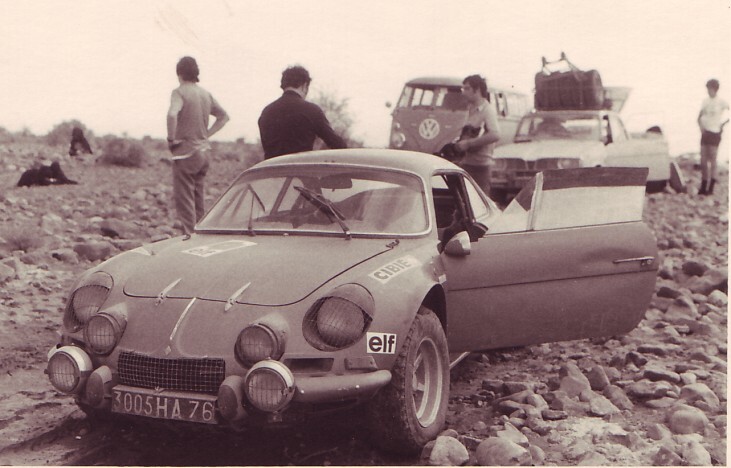 I had always known that the A110 was produced in Mexico under the name “Dinalpin”, however i did NOT know that the A110 was also manufactured in Brazil under the name “Interlagos” and ALSO that it was manufactured in Bulgaria under the name Bulgarlpine! What a crazy crazy name. I laughed when i first read it. 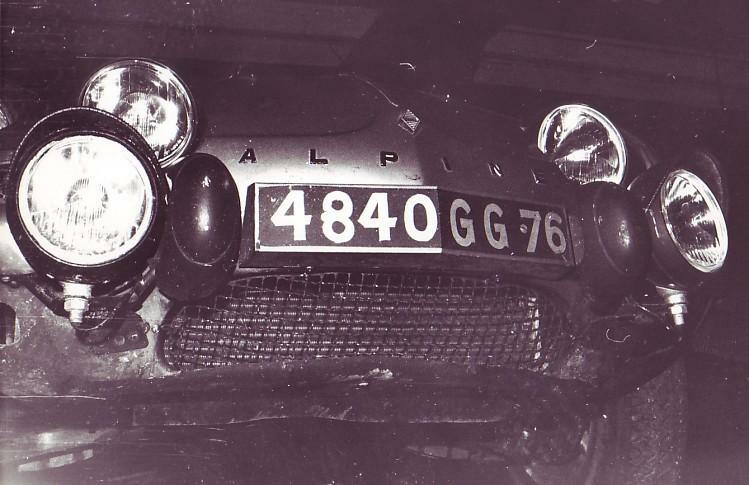 So apparently they were produced under a private contract between Alpine and Bulet (bulgarian company). 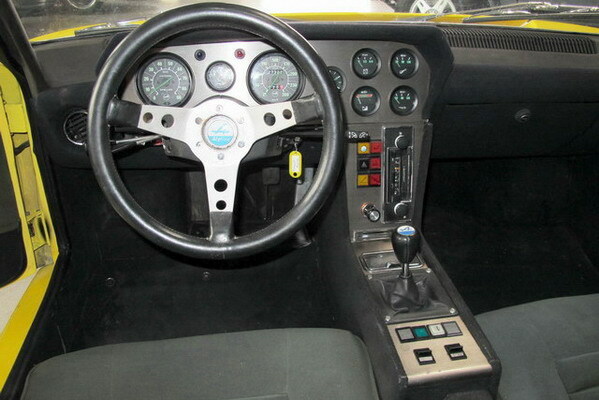 These cars were not sold on the regular market—-and apparently they were sold to private racing and rally groups. 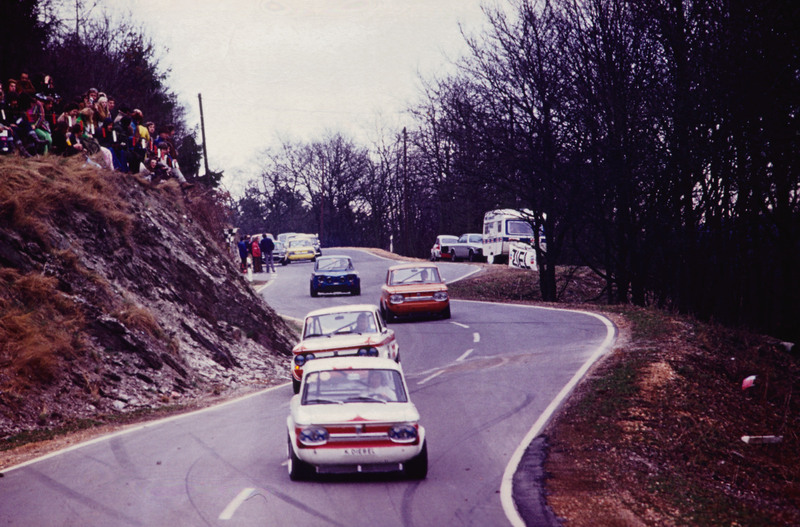 It is rumoured that less than 150 cars were produced in total, and the majority ended up being raced privately. 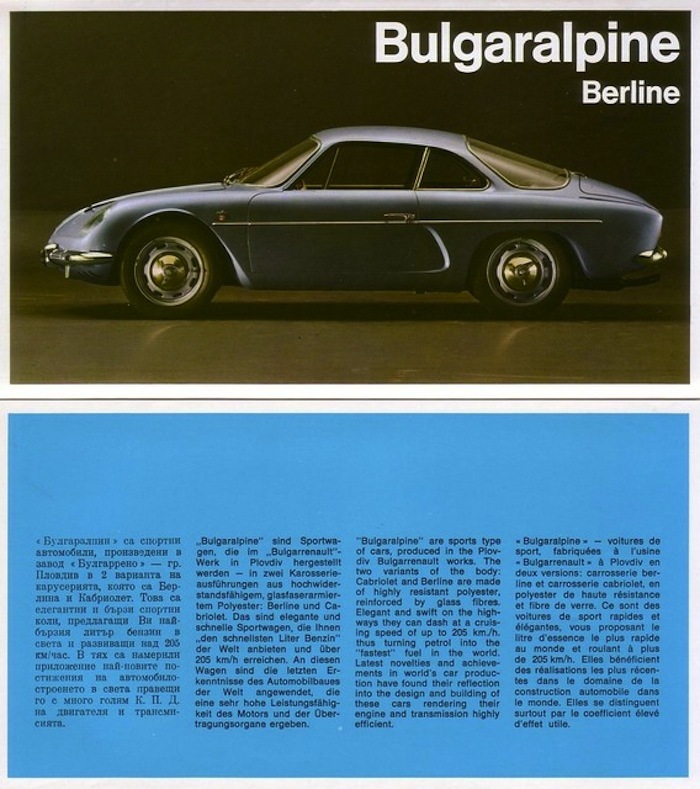 “The Bulgaralpine was part of the Bulgarrenault initiative. A partnership between some Bulgarian industrialists and Renault which allowed the assembly (proudly labeled as a manufacture) of Renault 4 cars in Bulgaria.Which was unusual thing at the time as a Soviet satellite countries (like Bulgaria) weren’t allowed to partner with western countries. foto of the day (2): 911. I love these photos. 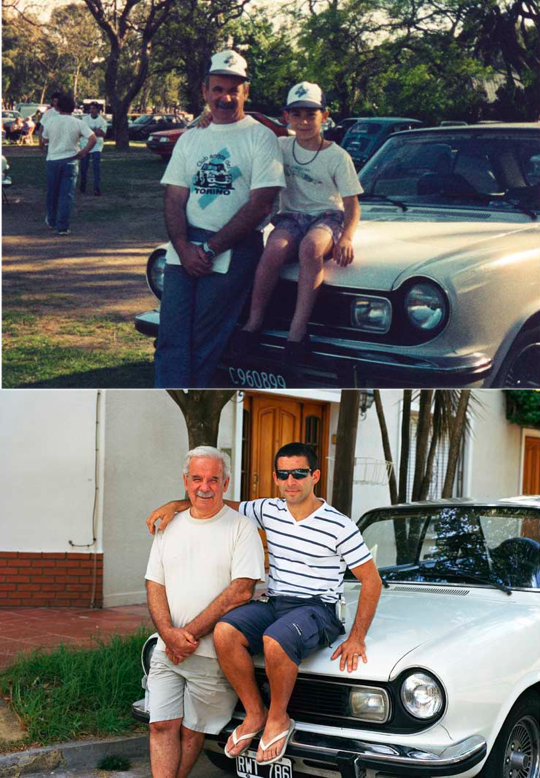 I first came across Matteo’s photos in one of my automotive magazines “Intersection”, however Matteo Ferrari is known for this type of time lapsed photography of cars and their owners—-showing the often long-term relationships with their automobiles. After owning the TT for 8 years, I am currently finding myself acknowledging the deep bonds between cars and their owners. foto of the day. NSU. oh Lancia you crack me up! There’s no point in posting the ‘exterior’ of the new Lancia Ypsilon—because it is about as attractive as a pimple on a toad. After seeing the photo of the interior, however—i was reminded of something. But i couldn’t quite figure it out! I have never seen such an awkward pattern on the seats of a car….and then i remembered what it reminded me of! Surely the target audience has now been figured out. BTW, this horrendous little car will be coming to the US as a Chrysler soon; not much of a surprise, i suppose. What an embarassing end stage to a great marque..
foto of the day (3? 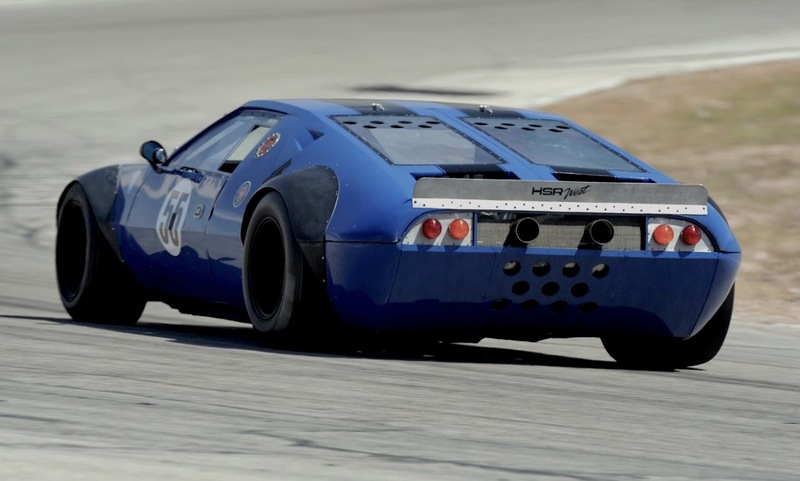 ); Alpine Renault F3. 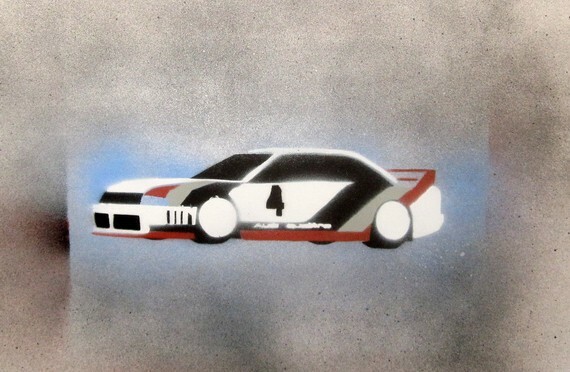 Xander Walker does really great quality paintings of very cool sports cars. I’ve posted about him before. 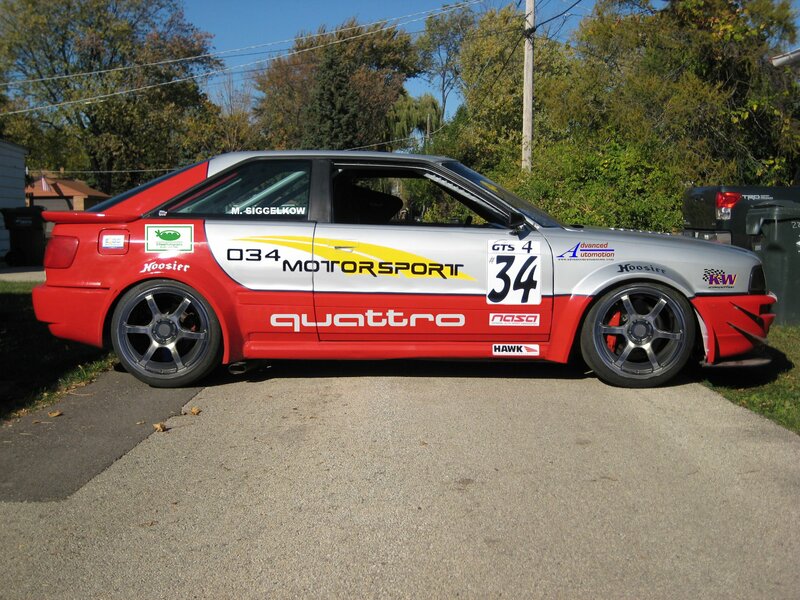 He recently has introduced the Audi 90 IMSA Sport to his catalogue. Limited edition. $25 a pop. WELL WORTH IT for some unique artwork. 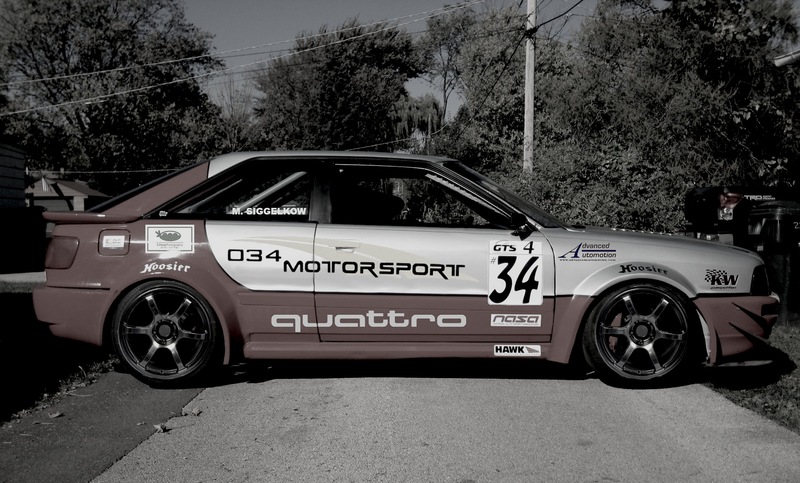 The Audi 90 IMSA Sport was one of the most dominant race cars ever made…. foto of the day #2. 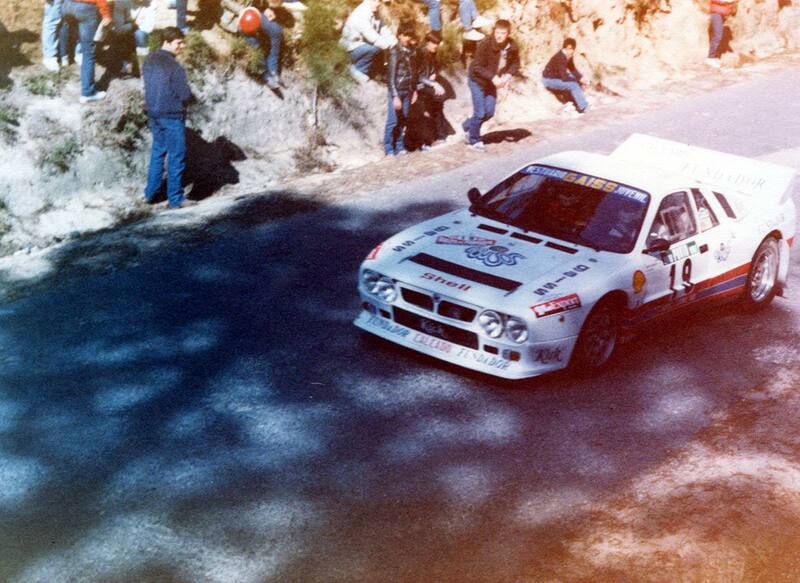 AMG 300 SEL. foto of the day. 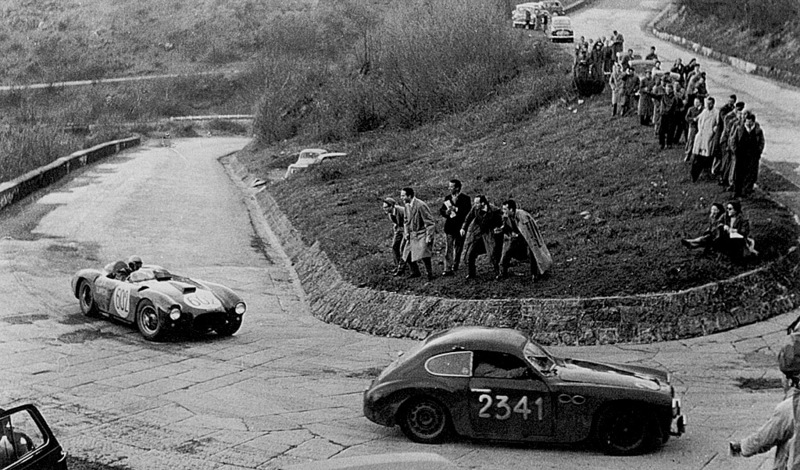 D24 vs. Fiat. Espada > 365 GT. from where i’m seeing this. Man who has owned 400 cars. I found this interesting—-mainly because he is not a wealthy, powerful, man—-but because he’s a regular bloke who just likes mass produced attainable cars! Fascinating. Mr Riddick’s least favourite models have lasted barely a week – his record was returning a car days after buying it because it didn’t fit in his garage. Every single one has been a mass market vehicle as the retired building firm owner has no interest in luxury or sports cars and did not want to appear flash in front of clients. 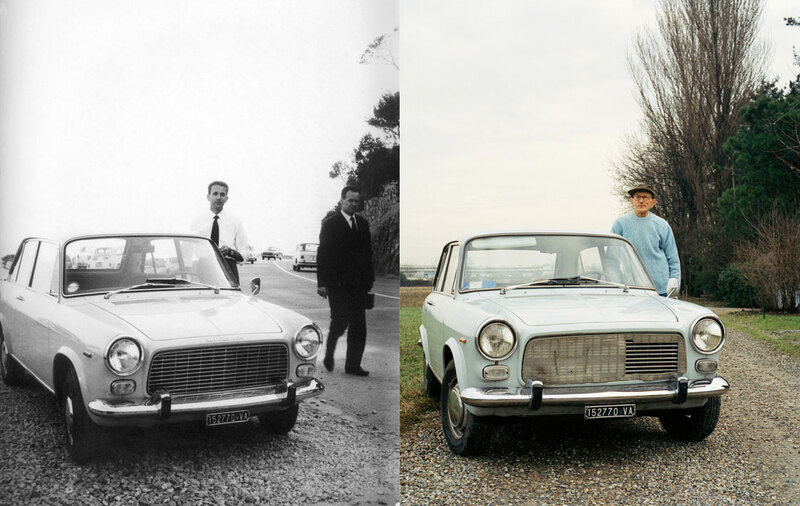 ‘I passed my driver’s licence in 1959 and bought an Austin A40 for £500. 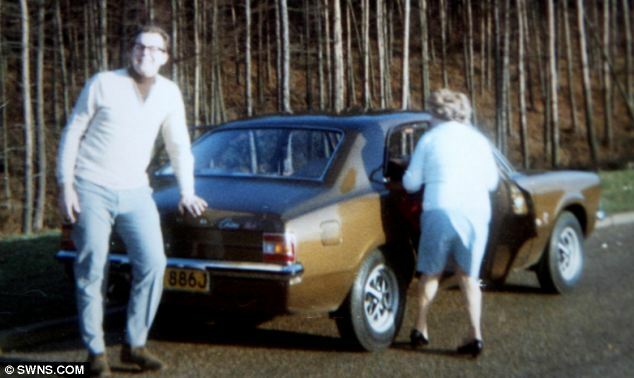 I was the first on the street to have a car and it just snowballed from there,’ said Mr Riddick, 67, who lives with his wife, Glen, in Shefford, Bedfordshire. 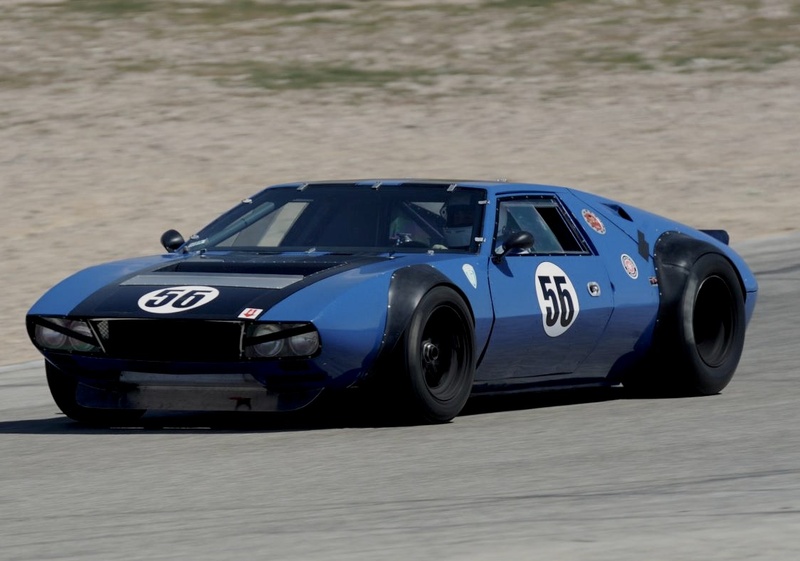 Brad Automobiliac had sent me a video with a weird, fat looking Blue Detomaso Mangusta running laps….and that blue Mangusta has been stuck in my head for a couple of weeks now. But i have found photos of it! 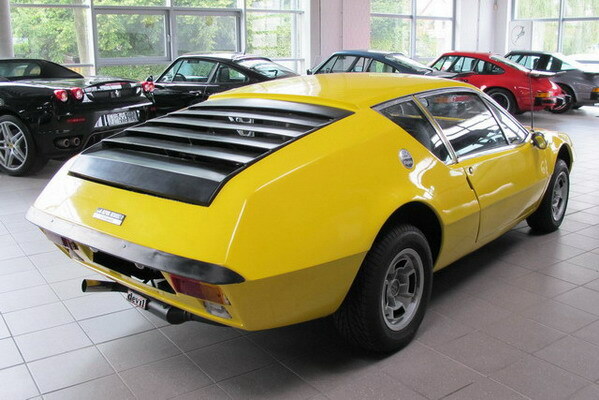 At least I believe it is the same one….it is absolutely BRUTAL looking. 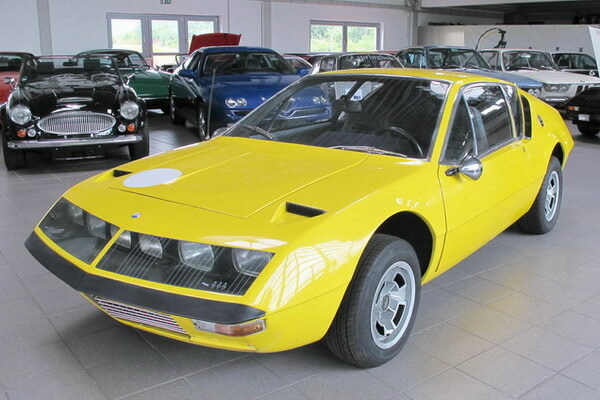 a nice Alpine A310. 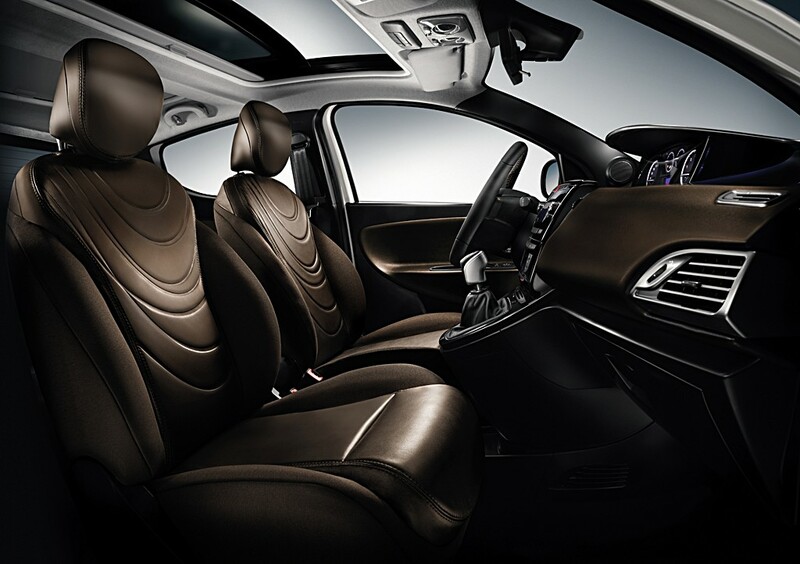 check out the interior….funky indeed. As mentioned before, I am increasingly attracted to the A310, as a by product of my obsession with the A110. new A3 sedan ‘concept’ is coming to Geneva. I remember hearing this new A3 Sedan, which has specifically been designed for the US market (the hatchback resistant market) is roughly the size of the B3/B4 80/90/4000—which to me is THE perfect size for a sedan. I can’t wait to see what they’ve come up with…..if it is anything like this sketch, it will be a huge success i’m sure. 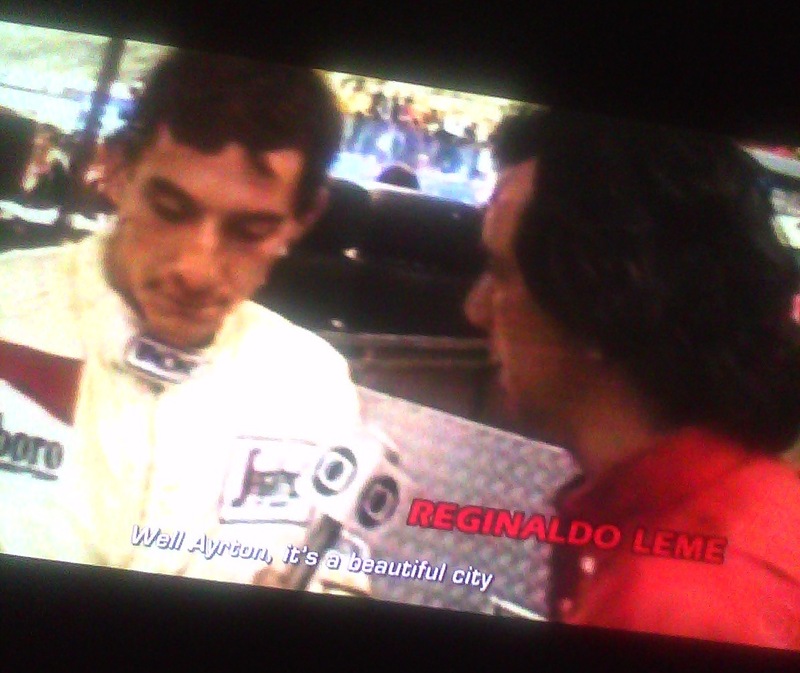 As i was watching the film “Senna” yesterday, i took a few photos of the big screen with my silly little mobile phone. 2 of those photos came out quite interesting….they almost look like paintings. These, of course, have no effects put on them. They are simply attempted photos taken with a rubbish camera. Yesterday I sat at an Italian Pastry Shop with my friends who run Automobilac and Motoring Con Brio and we discussed our favourite cars, automotive musings, and anything related to our favourite hobby. 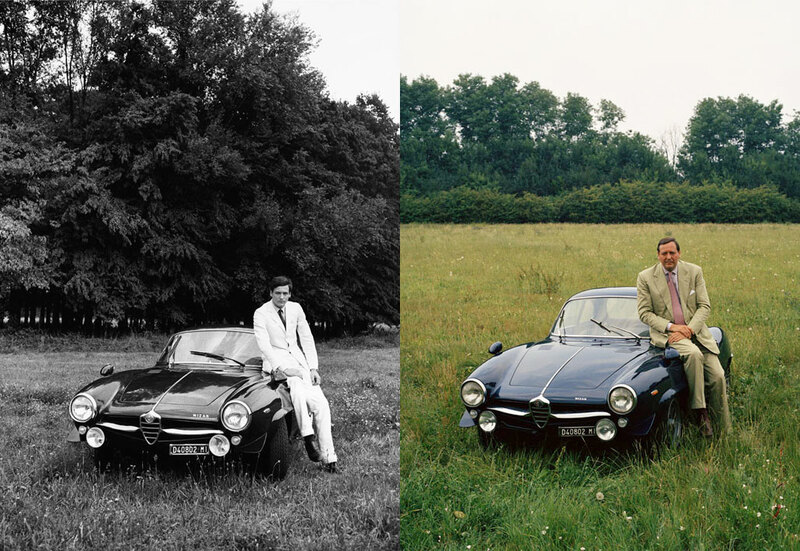 I distinctly remembering mentioning to them how obsessed I have become with the Alpine A110…and I felt later that the only people who could truly understand would be people into automobiles and motoring. 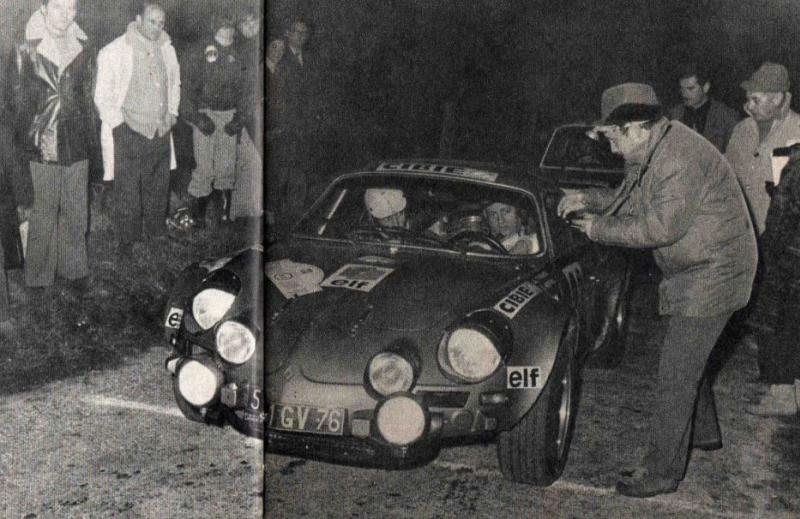 I have been gathering an unhealthy obsession with the Alpine-Renault A110. Readers of this blog will know that I have always carried an obsession with it—however these days it is interfering with my time. The last time this happened, was in 2000 with the then-new Audi TT. I ended up buying that car 3 years later after 3 years of incessant obsession and lust. I have owned it ever since, for the last 8 years. 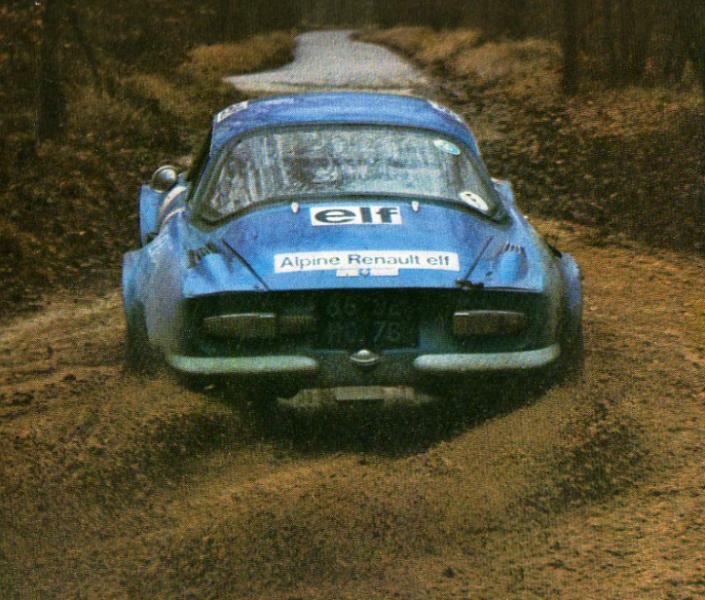 I have been obsessed with the Alpine A110 for at least the last 4 or 5 years. But it has been steadily been increasing. 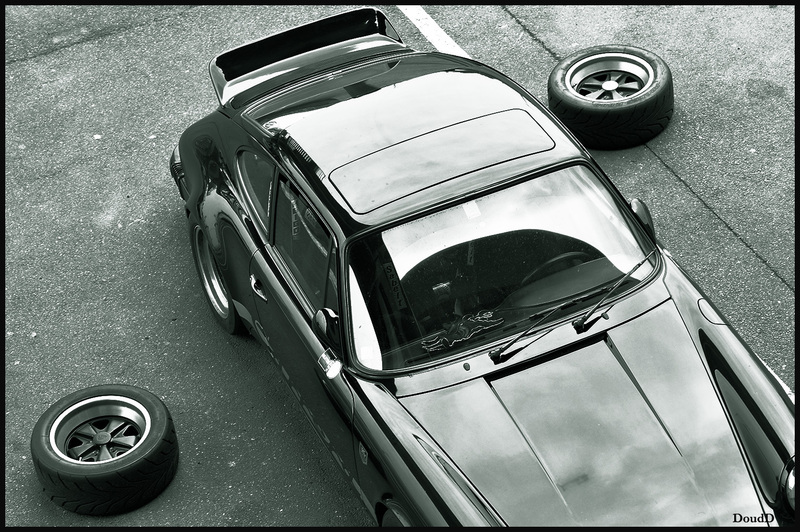 Are there any stories of Automotive obsession that you have? What became of it? Are you currently obsessed with a car of your absolute dreams? 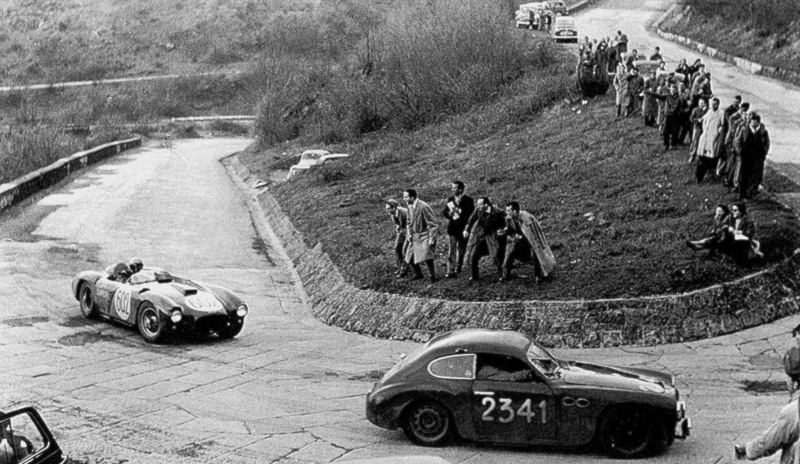 There are days I close my eyes and imagine myself on an evening mountain road with dim lights in my Alpine, pummeling through empty rough roads in an anonymous country. These scenes flood my brain. However, for the time being, I am simply confined to these daydreams and imaginary movements; while I remind myself to work hard on my career to develop the financial character to go out and buy the A110 of my choice—–assuming they are not (A) all destroyed by then (B) they don’t all get purchased by the Japanese, and (C) their price does not move past the ‘buyable’ level….whatever that means. 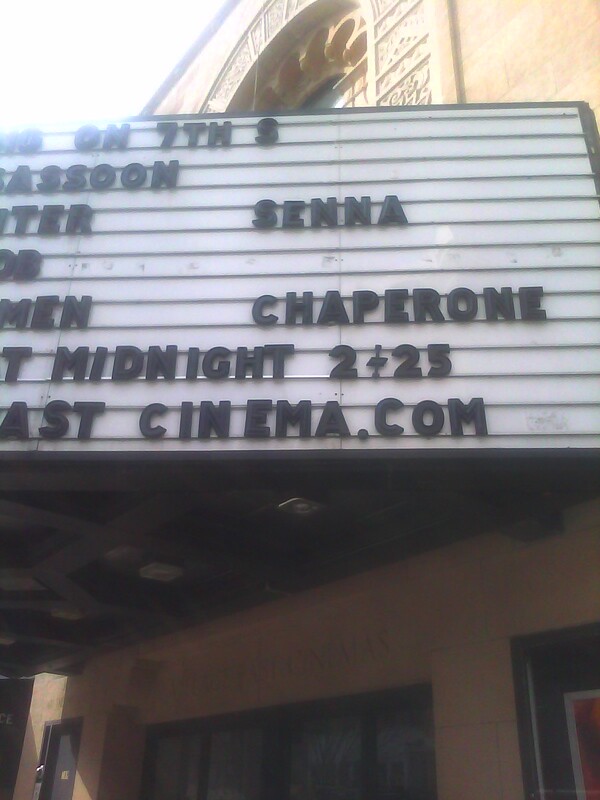 This afternoon, at the uneasy time of 12:15am on a Saturday, I was joined by a couple mates (also from the automotive blogging world) to go see “Senna”, which is playing at the Village East Cinema in NYC. We entered the theatre right on time, and joked that we were wondering who the other 15-20 people were in the theatre; and WHY they were there! Could there be this many motorheads willing to make it to the theatre at that time on a Saturday? Apparently so. The film was quite lovely; made like a documentary—spanning from the beginning of his career in karting til the obvious end of his career. Touching on his youth, but showing some very rare and moving film clips with scenes I had never seen before. As a kid growing up in Detroit, one of the events I annually attended with my father was the Detroit Grand Prix, where I remember there was a time when Senna would win every year. 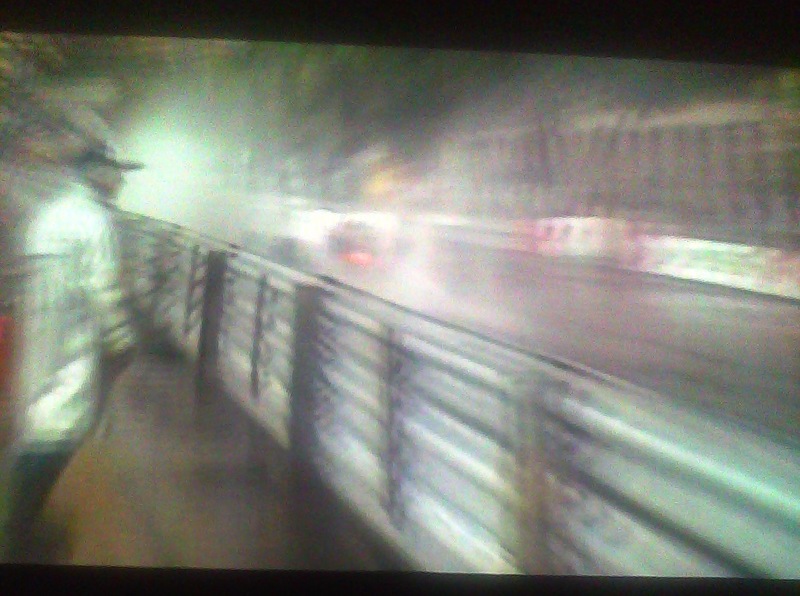 The first year I went, i remember Nelson Piquet winning. 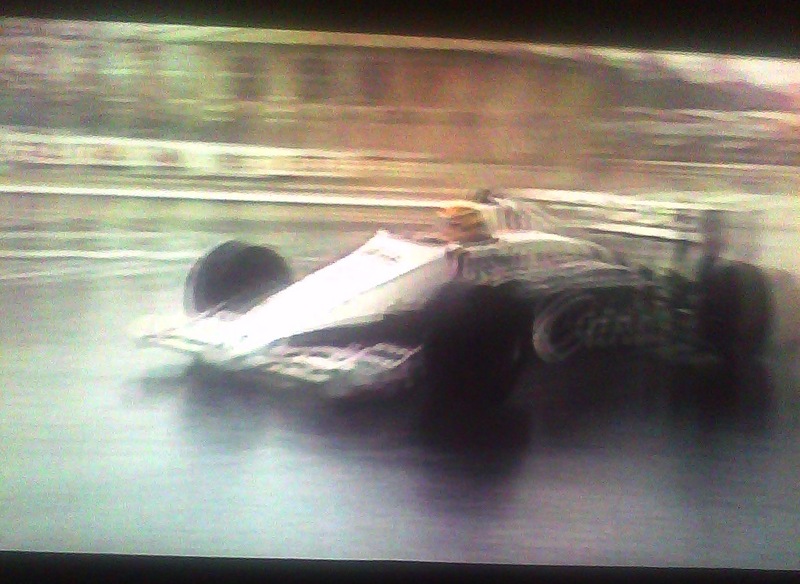 So naturally, my favourite 2 F1 drivers became Nelson Piquet and Ayrton Senna. I know that Senna was a character. 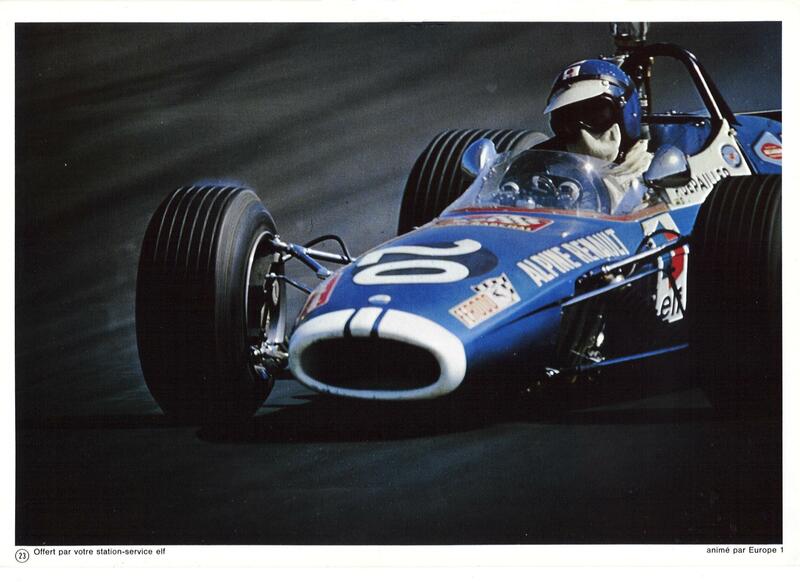 He was competitive, full of personality, not afraid to speak his mind, and most of all a tremendous driver. This film essentially covered all of his positive attributes, and showed him in the light of a tribute. It was a fitting tribute. 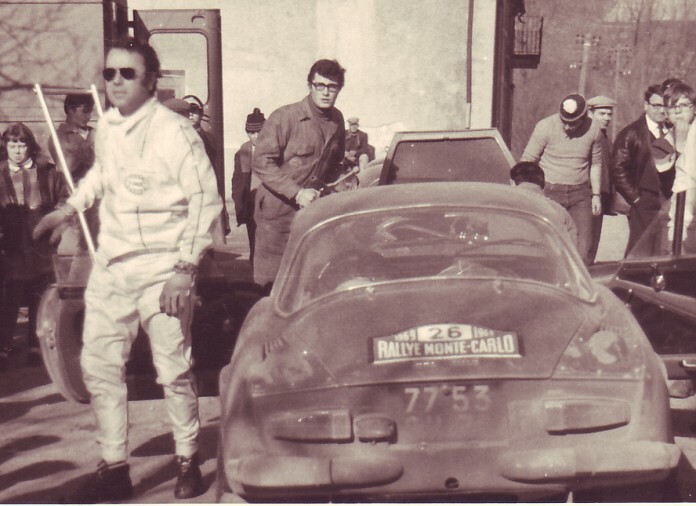 I had seen many clips of his races online, and a lot of this film I had seen in some form or another; but I have never seen any clips of driver’s meetings with the FIA directors, I had never seen some of the more candid interviews and conversations—–and maybe because I was too young—I never realised how much battling and political stuff was going on between Prost & Senna. Now it makes sense WHY i hated Prost as a kid—-because he was always batting with my favourite who was Senna. I won’t tell you the full details of the film, because I feel you should watch it yourself. Seeing F1 in the movie theater was a pleasure, and although it seems like a collage of document film clips taken from many different sources; it was full of great commentary, great footage, and some truly moving moments. All in all, a great film; I am really glad someone made it (in this case, a gentleman named Asif Kapadia)—-you should all see it. 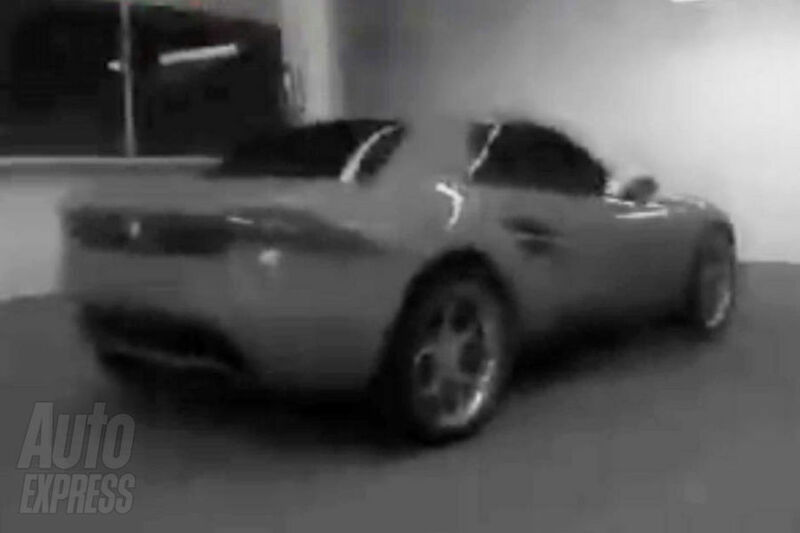 actual footage of the Alpine A110 Gendarmerie police car! 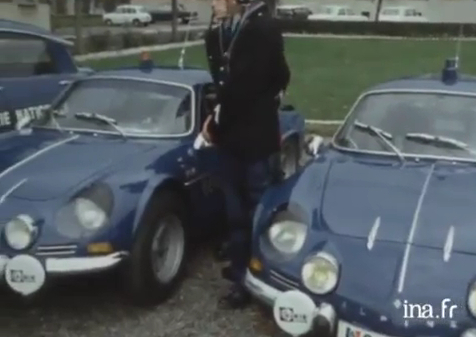 I’ve always seen that ‘famous’ photo of the Gendarmerie Alpine A110 with a cop standing at the side of the road—-however here is some actual footage and a short clip about the A110 Gendarmeriie—-there’s at least a couple of them in the video. As a bonus, you get to ride on board a Citroen SM Gendarmerie!